You mean I can't just say "all of them"??? 1. 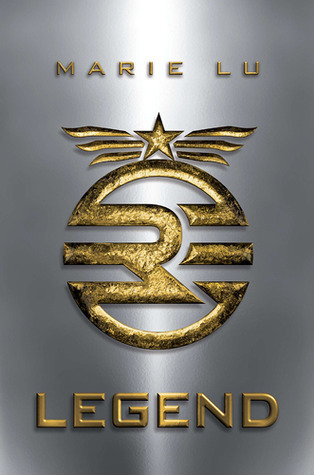 Legend / Marie Lu - So WARCROSS was my first Marie book, and I loved it (and its sequel). 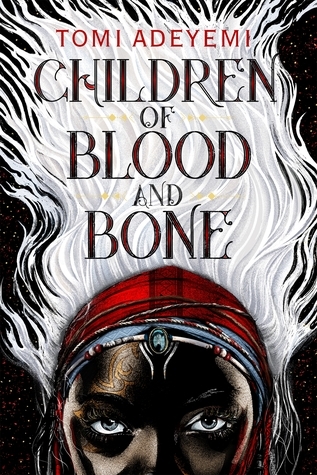 But she has not one, but TWO previous trilogies that have gotten glowing reviews and yet I have been dumb and haven't read them yet. Which is sad. 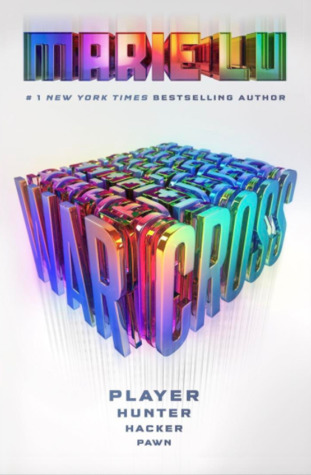 I mean, there's murder and dystopian post-apocalyptic goodness and what the hell have I been waiting for? 2. 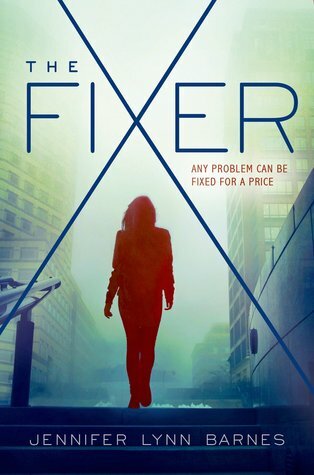 The Fixer / Jennifer Lynn Barnes - Besides the fact that basically everyone I know keeps yelling at me to read this, it also sounds like something I'd worship. 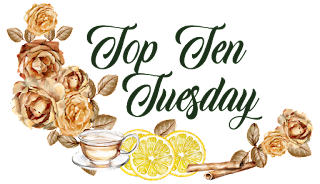 It's comped to PRETTY LITTLE LIARS, it has a rich kid boarding school, it has a teen girl with a shady underground business. Uh, yes. please, gimme those dark family secrets! 3. 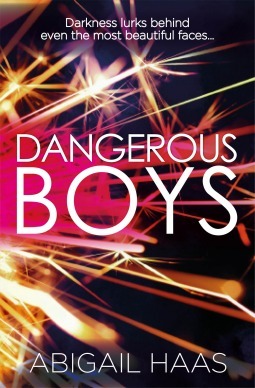 Dangerous Boys / Abigail Haas - I have Paperfury aka C.D. Drews to thank for this rec, from forever ago. 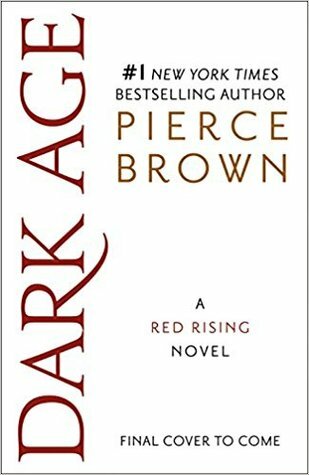 And I still haven't read it because I'm drowning under my TBR, but it has everything I want in a dark fucked up book: mysterious murder, lies, betrayal, dark twisted passions or whatever that means. Yes please. Mess me up. 4. 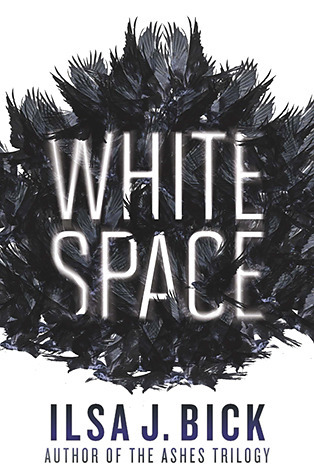 White Space / Ilsa J. Blick - Apparently my aesthetic is "mindfuck" because that's exactly what this book is. Alternate realities. 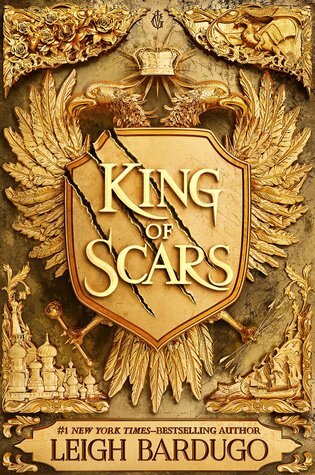 A girl who writes a book that might actually be a real lost book and realizes she's a character in another person's book....wut? Yeah, just give it to me already. 5. 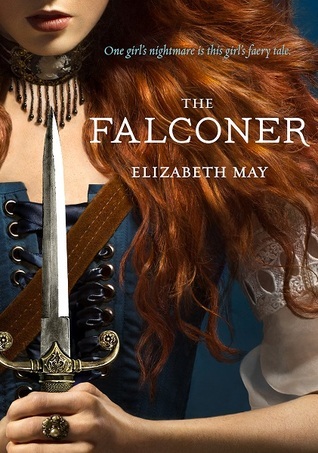 Falconer / Elizabeth May - I've wanted to read this more now that I've followed Elizabeth on Twitter for a while. 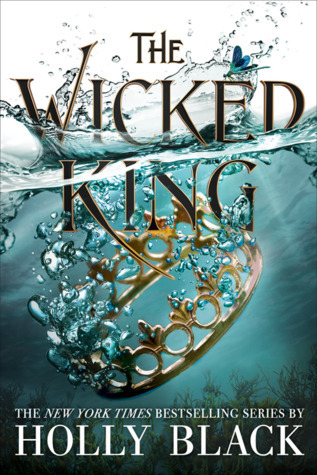 She's savvy, smart, and socially progressive, and her trilogy is about a girl who kills evil fae so obviously my CRUEL PRINCE obsessed self needs to get that.